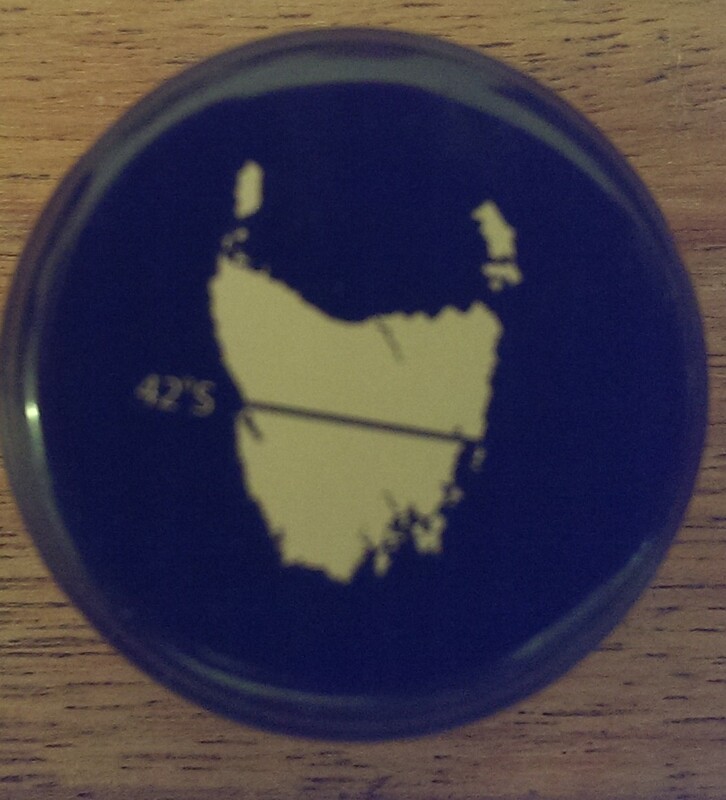 Call me immature (I’ve been called worse, trust me) but every time I peek into a box of wine and see the Map of Tassie looking up at me I can’t help but giggle. Obviously there is more to this wine than matching its state of origin with a piece of anatomy. This is Spring Vale’s flagship Pinot Noir, spicy and complex its one to keep the Pinophiles drooling. Tasting note: Dusty spice and lifted cherry, strawberry and cinnamon aromas with subtle floral notes. 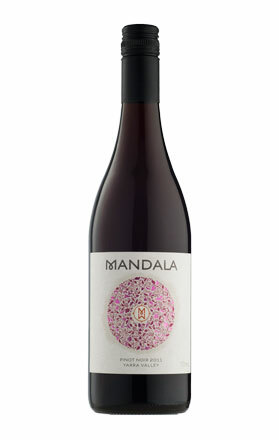 The palate is vibrant yet complex with flavours of plum, sour cherry, truffle and savoury spice. The tannins are on the grippy, grainy side and the oak quietly sits in the background. Great length and balance. Overview: There is still much confusion surrounding Pinot Gris/Pinot Grigio – you’d think we would have worked it out by now. 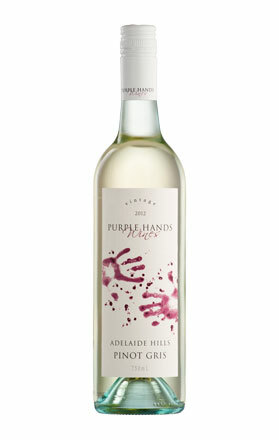 It’s definitely not the consumers’ fault; in Australia we’ve seen Pinot Gris labelled as Pinot Grigio and vice versa. As a result, the muddied water will take some time to clear. The two styles use the same grape but should be made very differently. Pinot Grigio is a simple, fresh and crisp drink. Pinot Grigio is generally fermented in stainless steel with lees stirring (lees= dead yeast; try not to think about it) used to build texture and nuttiness through the mid palate. Pinot Gris is generally picked later to maintain richness. In the winery, to add complexity, the winemaker throws more work at it, such as time in barrel, lees contact and sometimes malolatic fermentation. This wine definitely sits in the Pinot Gris spectrum with 40% of the wine fermented in oak and left on lees for eight months while the remaining 60% spent its time hanging about in stainless steel. Tasting Note: The nose is typically Pinot Gris – pear, almonds and a little bit cheesy. There are subtle oak notes on the palate, with a lovely richness. The aromas on the nose transform into flavours on the palate with added stone fruit and custard apple notes. Final Say: This is a wine that has escaped the ever present Pinot Gris/Pinot Grigio identity crisis. $16.99 a bottle. Tasting note: This wine is from a tough year in Yarra Valley; it was wet and cold, which is why this wine is so light in colour. It has a bright, lifted cherry nose with just a touch of spice. There is more where this came from on the palate with strawberry tones complementing the sour cherry. Simple yet enjoyable. Final Say: If you’re looking for a great, everyday Pinot Noir then this wine is for you. $19.99 a bottle. Overview Merlot is often referred to as a ‘wishy-washy’ variety in Australia. Simple, easy to drink but not a serious wine. This term reminds me of dirty dishwashing water and for some Merlot this description could be seen as kind. It’s a shame that a variety that originates from one of the world’s most famous wine regions, Bordeaux has been given this reputation. Although in Australia most Merlot is made into a quaffing style there are certain exceptions to this rule. Serious Merlot (as funny as that may sound to some people) should display good structure, red berry and spice. This wine ticks these boxes and is a better food wine than one to drink on its own. Tasting note: A leafy, dusty nose complimented by subtle blueberry aromas. Raspberry and forest fruits on the palate with grainy tannins. A touch short and under ripe but food helps push these characters to the background. Final Say: No recycled grey water here. $20-$28 a bottle. A decent Merlot if you’re so inclined. Overview: The Italian grape Barbera may be the 3rd most planted variety in Italy but here in Australia it is lesser known and barely grown. In fact most people probably believe that Barbera is an attempt at spicing up the name Barbra, in an exquisitely bogan fashion. The King Valley is known for its prolific use of Italian varietals which, for me, makes it one of Australia’s more interesting wine regions. Out of the Australian attempts at taming this variety this is definitely the stand out. Barbera is my grapey wife, I love it. It’s funky and temperamental and there are some shocking wines made from Barbera floating about, due to its propensity to become reductive and a bit smelly (due to hydrogen sulfide) if fermentation is not monitored correctly. 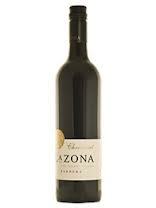 Its typical characters are blueberry, pepper and spicy notes and are best in enjoyed with red meat dishes. Tasting note: A funky nose of sour cherry, white pepper and tobacco. A complex palate of fresh fruit and spice, strawberry, plum, cherry, white pepper and cedar. Finishes delicately with a fine tannin structure. Final Say: Enter a brave new world and give this wine a try. $20 a bottle, absolute bargain.